This app is using some smart accelerometer code to detect when you are driving. 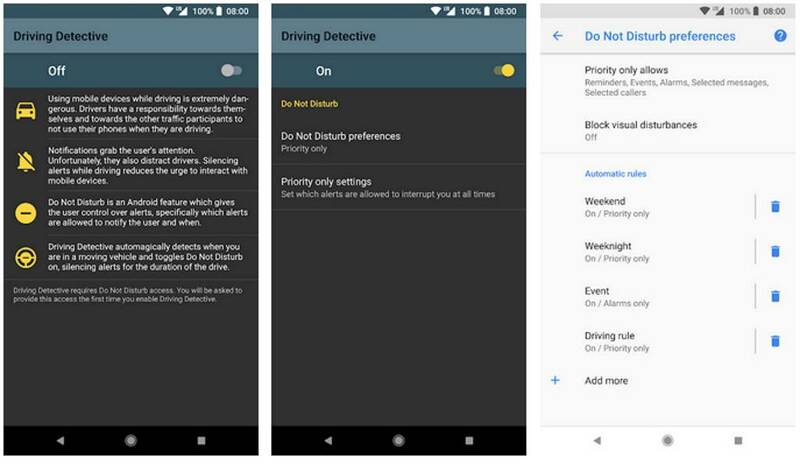 And as soon as you get behind the wheel, it enables your phones' "Do Not Disturb" mode, thus helping you drive safely, without being disturbed by your phone's visual and/or audio notifications, or being tempted to answer a call. Once that you have exited the car, "Do Not Disturb" will be disabled automatically. The same thing will happen if the car remains immobile for more than 15 minutes. 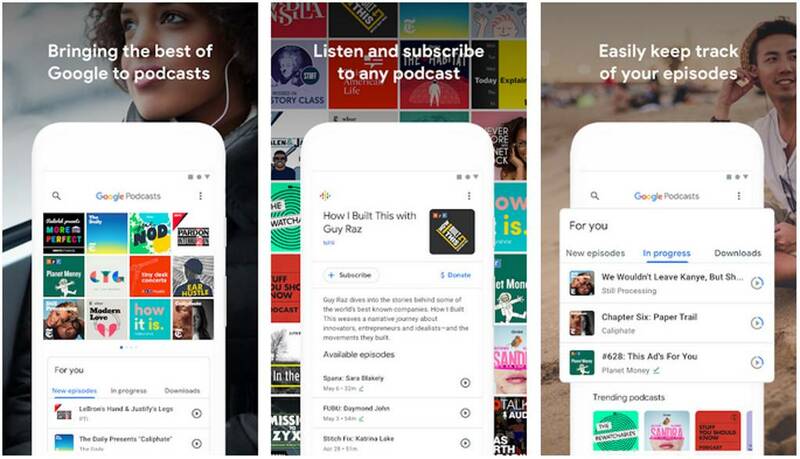 I don't know about you, but I believe that this app is (literally) a life saver! Okay, so you aren't into driving, and maybe you don't even have a car. Don't lose hope, though; apps like Runtastic double as running and fitness trackers. 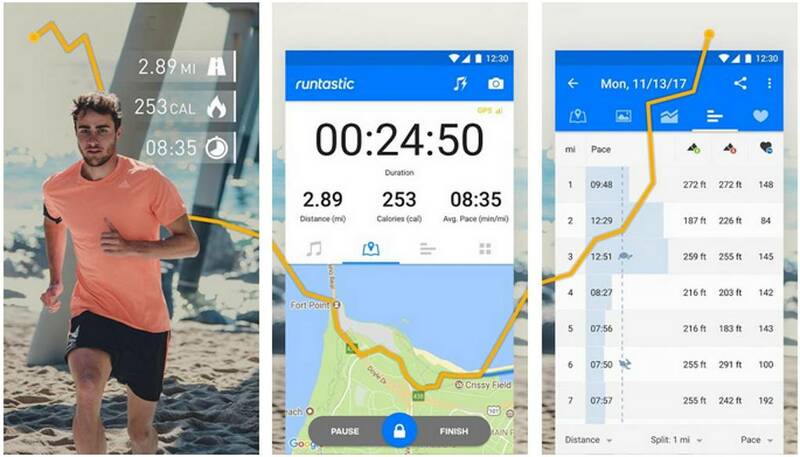 So, if you love jogging, running, biking and even walking, this app helps you track distances, includes a voice coach, and can even allow your friends to see your running map and cheer you along the way.